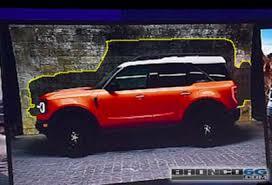 What we’re being told is that the vehicle in the latest leaked image shows the “Bronco-(TBD)” a.k.a. 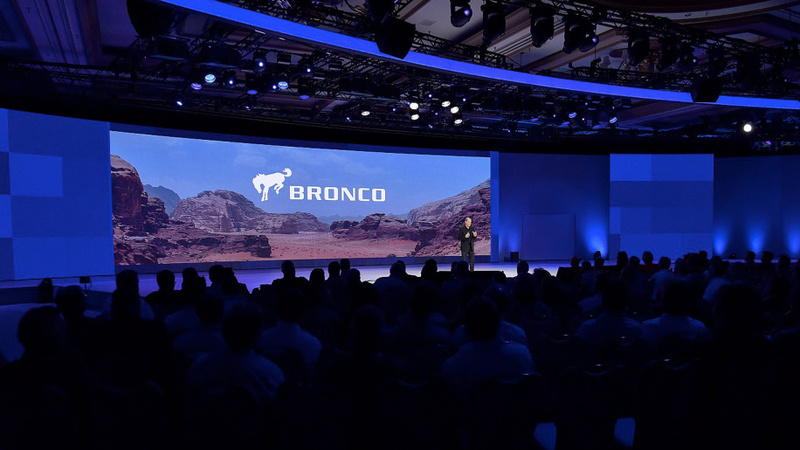 the “Baby Bronco” and that Ford plans to have a full line of off-road capable SUVs that are named “BRONCO” with the full-size version (the one we are all waiting for) being the flagship of the lineup. 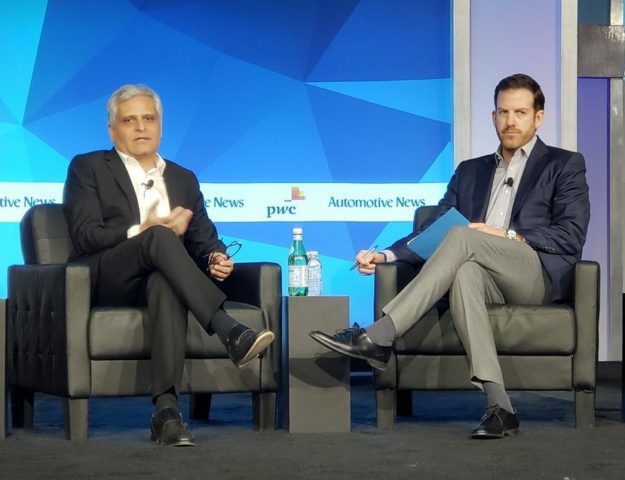 The tipster goes on to say that larger Bronco flagship model will be what brings people into the showrooms and the smaller leaked vehicle, similarly sized to the Jeep Renegade, will be marketed to the masses for those looking for a more affordable version. 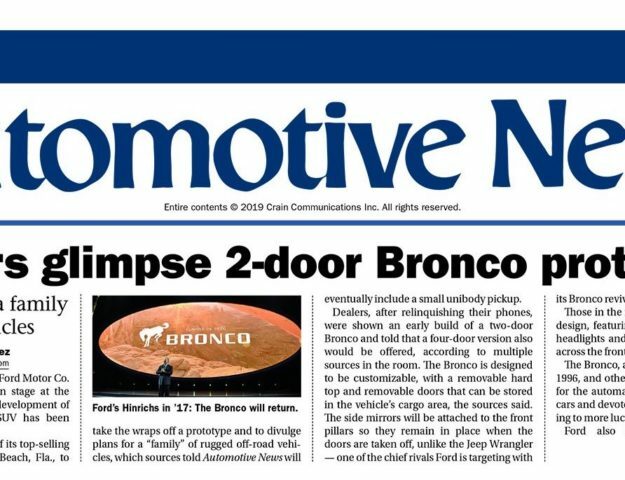 Both models will allegedly be released within a few months of each other so it may not be long before we have not one, but two next-gen Ford Bronco vehicles in the showrooms!